The Latin GRAMMY Acoustic Sessions will continue throughout select Thursdays in October and November with stops in New York on Oct. 3, Chicago on Oct. 17, Dallas on Oct. 24, and culminate in Miami on Nov. 7. The 14th Annual Latin GRAMMY Awards will be broadcast live on the Univision Network from the Mandalay Bay Events Center in Las Vegas on Nov. 21 (8 p.m.Eastern/7 p.m. Central). For more information, please visit www.latingrammy.com. The Latin Recording Academy is an international, membership-based organization comprised of Spanish- and Portuguese-speaking recording artists, musicians, songwriters, producers and other creative and technical recording professionals. 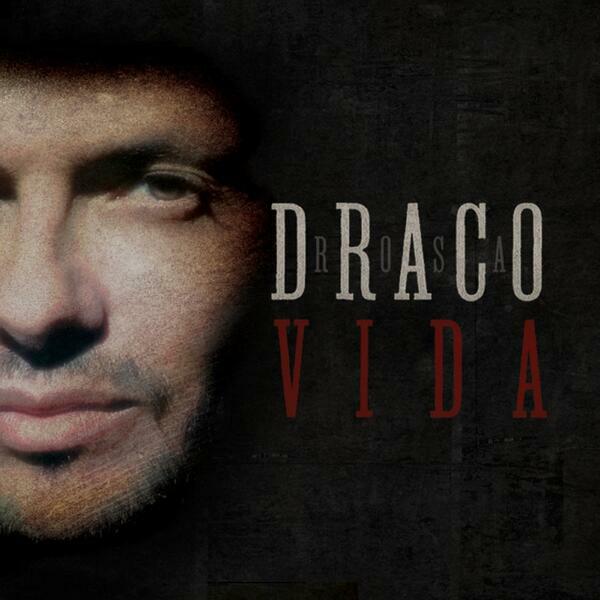 The organization is dedicated to improving the quality of life and cultural condition for Latin music and its makers. In addition to producing the Latin GRAMMY Awards to honor excellence in the recorded arts and sciences, The Latin Recording Academy provides educational and outreach programs for the Latin music community. 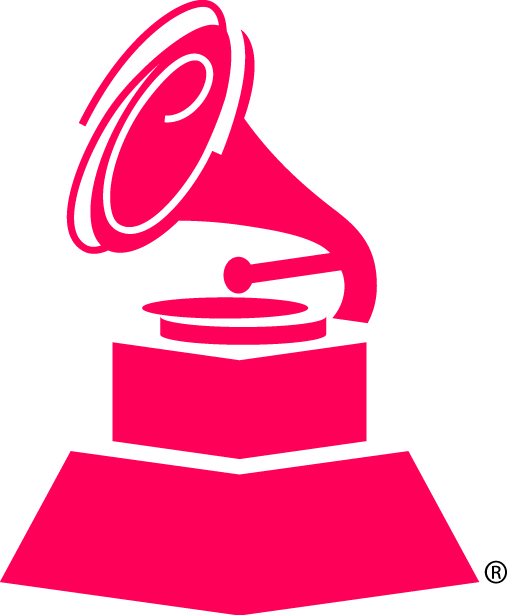 For more information about The Latin Recording Academy, please visit LatinGRAMMY.com. For breaking news and exclusive content, follow @LatinGRAMMYs on Twitter, like “Latin GRAMMYs” on Facebook , and join the Latin GRAMMYs’ social communities on Foursquare, Google+, Instagram, Pinterest, Tumblr, and YouTube. 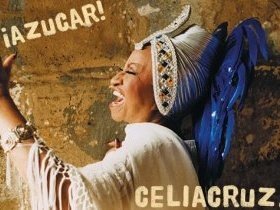 ← CELIA CRUZ – THE ABSOLUTE COLLECTION AN EXTRAORDINARY TRIBUTE FIT FOR A QUEEN AVAILABLE NOW!